PREVIEW ONLY – this image will not align properly — it was reduced in size and quality as a preview. Download the PDF below for the proper size and quality. We have a one full page of labels for each of the Savvy Minerals product and/or shades — all on one label sheet — one label for each. This set is by request and were requested to give as a “gift” with samples to new perspective and/or current members. 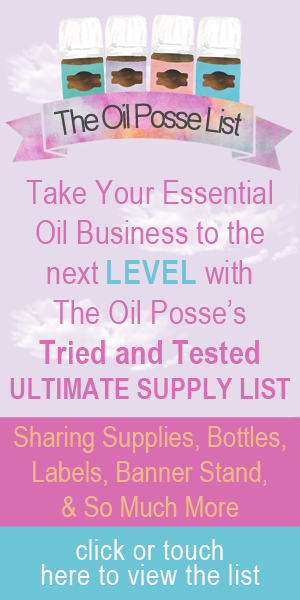 This entry was posted in Labels, Marketing Material, Savvy Minerals and tagged Labels, Savvy Minerals, The Oil Posse, Young Living on July 28, 2017 by Jordyn Lei.